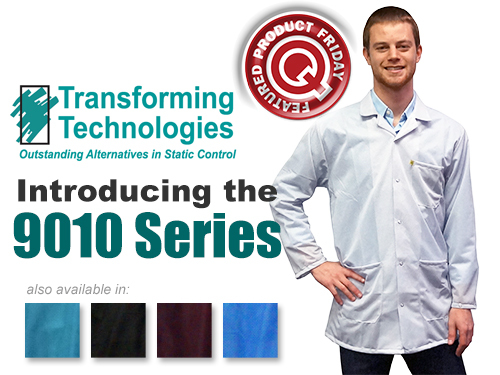 Save 20% off the MSRP of All Sizes (XS to 5XL) and Colors (Light Blue, White, Maroon, Teal & Black) of Transforming Technologies’ 9010 Series ESD Lab Jackets (Q Source SKU: See Web site for eligible Q SKUs.) when you use our FPF022015 Coupon Code. 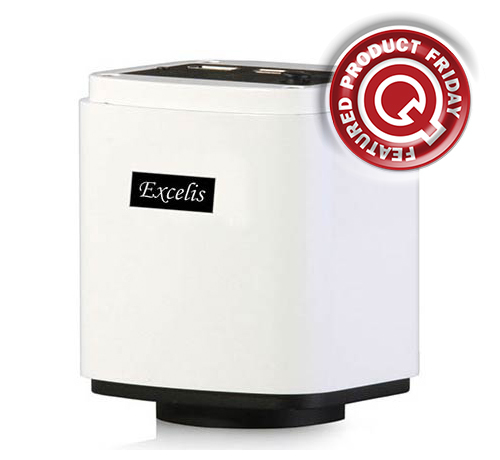 This Featured Product Friday (FPF) promo is valid from today, February 20, 2015 through Sunday, February 22, 2015. These high-quality ESD Lab Jackets are made from a lightweight blend of 90% polyester and 10% conductive fibers and features a snap-front closure, lapel-style collar, wrist-adjustment snaps, and three roomy patch pockets. 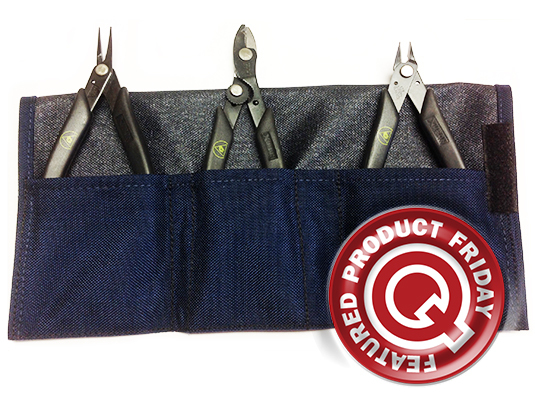 Regularly listed at $34.00 and $37.00 (based on size), but with our FPF code savings you’ll get them for just $28.00 and $30.00. While this is a 3-day limited-time price, the coupon is unlimited. Use the code as many times as you like while it is valid—and please feel free to share the code with your friends and colleagues. 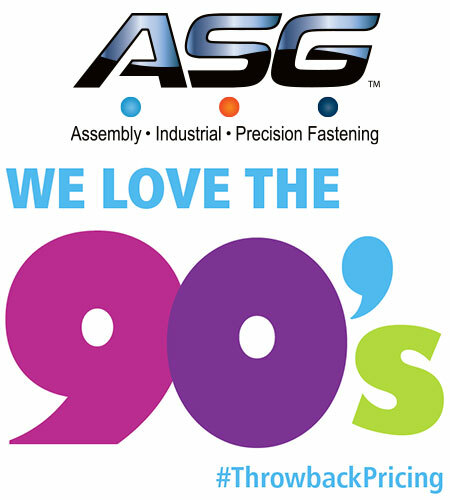 For further questions about Featured Product Friday, please read our informational blog post, call us (800-966-6020), or send us an email. Please note: This promo is valid only at QSource.com and expires on February 22, 2015. Leading off this week, are you ready to live forever…online? 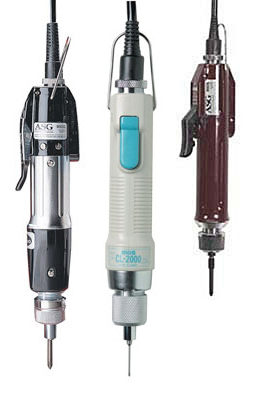 Workrite Ergonomics shared this post about what life will be like in 2064. Turn your head and type “cough?” TE Connectivity shared this Wired UK post about how virtual reality and sensors could make virtual healthcare a reality. ASSEMBLY Magazine shared this USA Today piece that touches on the impact of more and more robots coming to U.S. factories over the next decade. 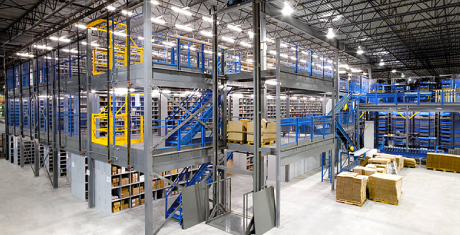 How will the efficiency and lower operating costs affect the U.S. workforce? This post by Laughing Squid shows global maps of the extensive, complicated system of undersea fiber-optic cables that power 99% of the world’s Internet traffic. Whew! And we get upset just when we have to switch out a cable to our router. With a look toward this past Saturday’s Valentine’s Day holiday, 3D Printing Industry posted about this “Love is in the air” figurine that they chose as their 3D printable of the week. 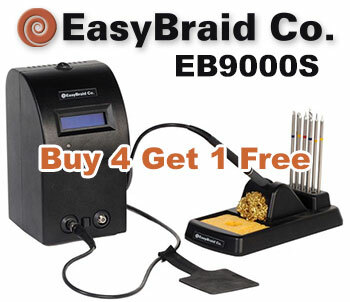 And we close out this week’s column with our post of our new blog about EasyBraid’s Buy 4, Get 1 FREE promo for their EB9000S Soldering Station. Bevco Ergonomic Seating recently announced production holds on a number of their chairs. The affected items are being impacted by a material issue and Bevco is currently undergoing an extensive testing process to determine the cause of the problems. 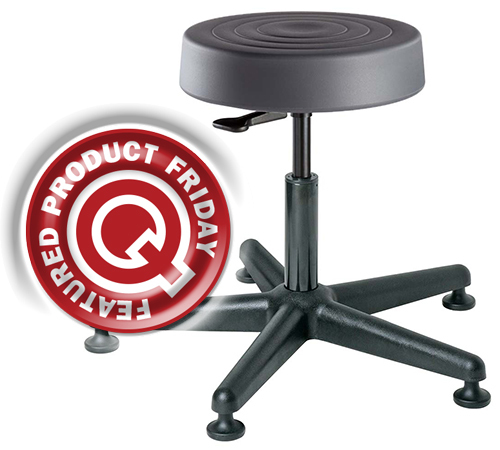 To place an order for one of the replacement chairs or for any Bevco product, please visit our Bevco Ergonomic Seating page at QSource.com. 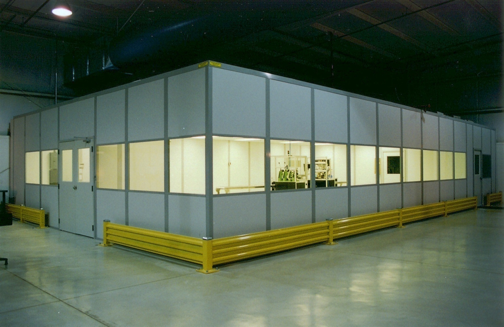 You may also send questions or order inquiries via email or our Web site form and by calling us at 800-966-6020. Leading off this week, this post by Popular Science about employees getting microchips embedded in their hands has us wondering if it’s worth losing your privacy for a convenience. 3D Printing Industry shared this post about a possible copyright infringement from scanning a work of art. Remember “The Jetsons?” This post by Robot Magazine about robot butlers made us think about good ol’ Rosie the Robot. Feel like someone’s peeking over your shoulder as you play cards in Vegas, according to this post by MAKE Magazine, you’re not that far off. While robots may make good servants, they still injure humans from time to time, EE Times shared this post about co-robots designed to work alongside people safely. And we close out this week’s column with our blog post about our latest “On the Bench” video: Understanding Contact Cleaners with ACL Staticide. 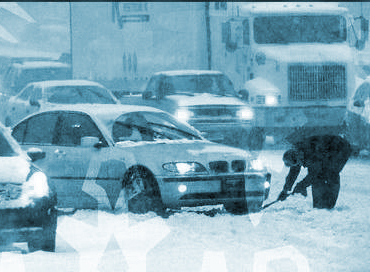 Please note: Due to increasingly bad winter weather and dangerous travel conditions, the Q Source office is now closed. We are sorry for any inconvenience this may cause. Our e-commerce site, QSource.com, remains open 24/7 for your orders. Orders placed today on the Web site will be processed ASAP tomorrow. Thanks you for your patience.